Whether you are looking to extend your living space or to add value to your property, our tailor made conservatories are an excellent choice. 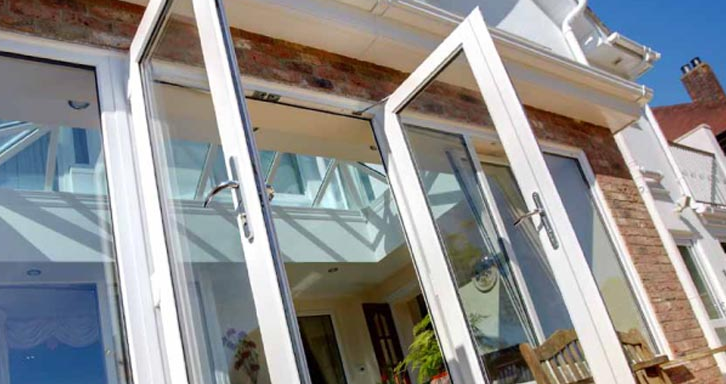 With an extensive range of conservatory designs available, we can work together to create the perfect conservatory for your space and within a budget you’re comfortable with. Combining traditional and contemporary designs with the most up-to-date uPVC conservatory manufacturing and construction techniques, we guarantee that with each of our conservatories you will be benefiting from low maintenance, spacious and affordable extra living area you can enjoy all year round. Orangeries are a luxurious way of extending your home and benefiting from additional living space without having a full build extension. 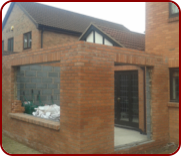 A similar option to a conservatory but with the privacy of solid brick walls, you will benefit from the light and airy feel of a conservatory, combined with the security and energy efficiency of an extension. There are a variety of functions that you can use your new orangery for, why not consider a dining room that overlooks the garden, create an open plan kitchen with room for a living area or a great space to enjoy the garden throughout the year. 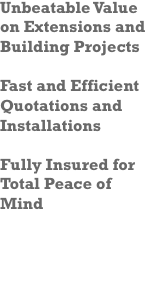 A highly popular roofing option for your new orangery is a lantern roof. 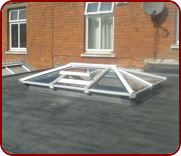 The lantern style roof allows natural sunlight to enter your home without having a fully glazed roof that can often be colder in the winter and too hot in the summer.